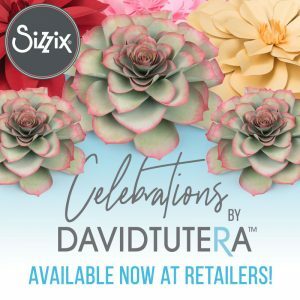 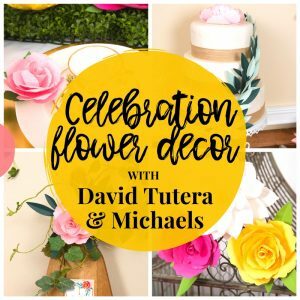 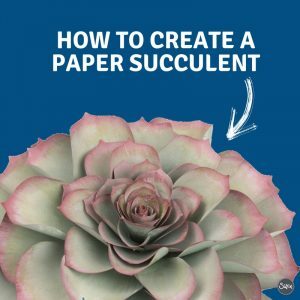 Celebration Flower Decor With David Tutera And Michaels! 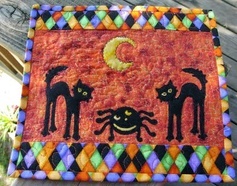 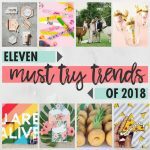 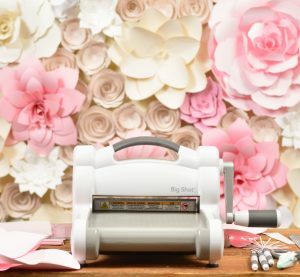 Let's Get Making With Our 10 Favorites From Lori Whitlock! 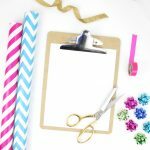 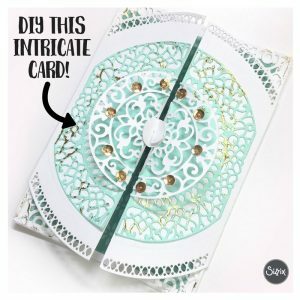 Make Every Day Special With This Gorgeous DIY Card! 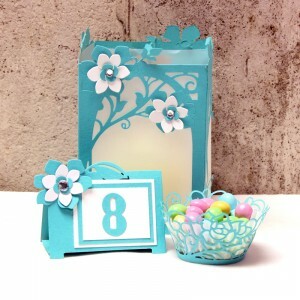 This DIY Table Decor Using David Tutera's Collection Is Simply Divine!